Huawei's cameras have become exceptional over the past few years, and earlier this month, the company unveiled more phones with excellent camera performance. 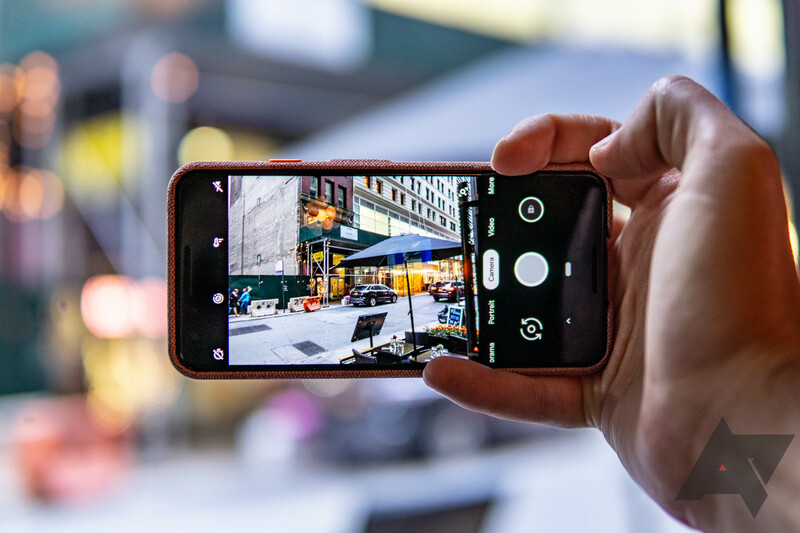 While the P30 and P30 Pro have already turned heads with its 5x optical zoom, its low-light performance appears to beat the Pixel's Night Sight in certain cases. A new update to Duo is out in the wild, but like many others, there's not much to see upon installation. 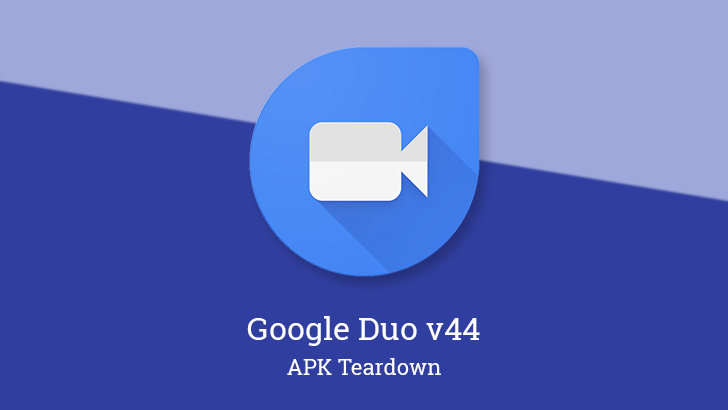 We're all about the teardown on this one, which hints at some kind of pre-call notification and adds follow-ups on the topics of Low Light mode and sending pre-recorded videos to somebody else through Duo. Now that we're deep into the holiday season, plenty of people will be talking with their families, even if they can't necessarily travel long distances to reunite in person. 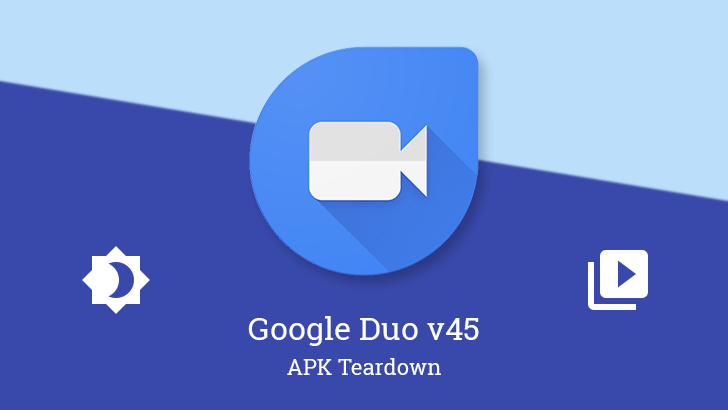 Video calls will be skyrocketing for the next few weeks, and for many people, that will be happening with Google Duo. The latest update to v44 is now out, and while it doesn't appear to bring any new features immediately upon installation, there are a few things spotted in a teardown that will be pretty useful when they do come to life. 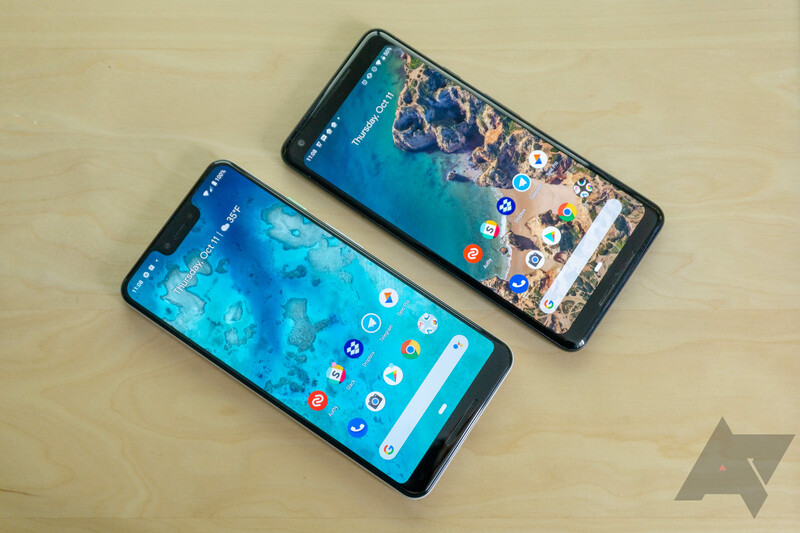 The guys at XDA Developers often like to tinker with APK files to enable hidden features, trigger specific behaviors, or spoil Google's surprises prematurely. 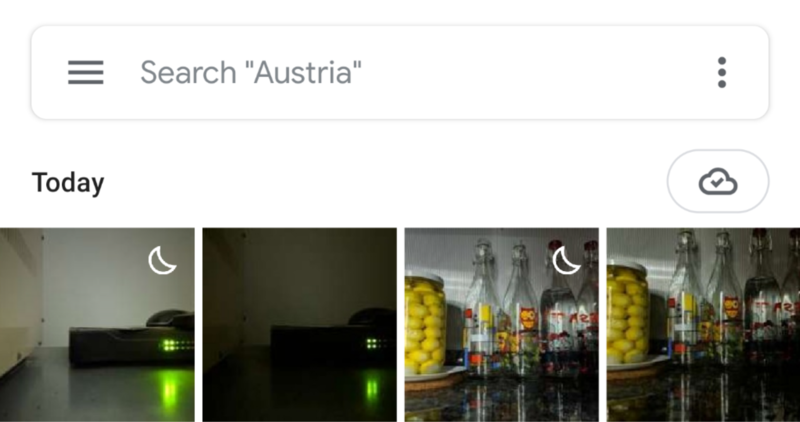 Their latest software shenanigans involve Google's Camera app and the promised Night Sight feature that is supposed to come next month. Today Samsung has announced its new "ISOCELL Plus" technology, which aims to improve color accuracy and sharpness for the company's CMOS camera sensors. The "Plus" in this case replaces the metal grid over the photodiodes with a Fujifilm-designed material that absorbs and reflects less light, sharpening what each individual pixel can capture. 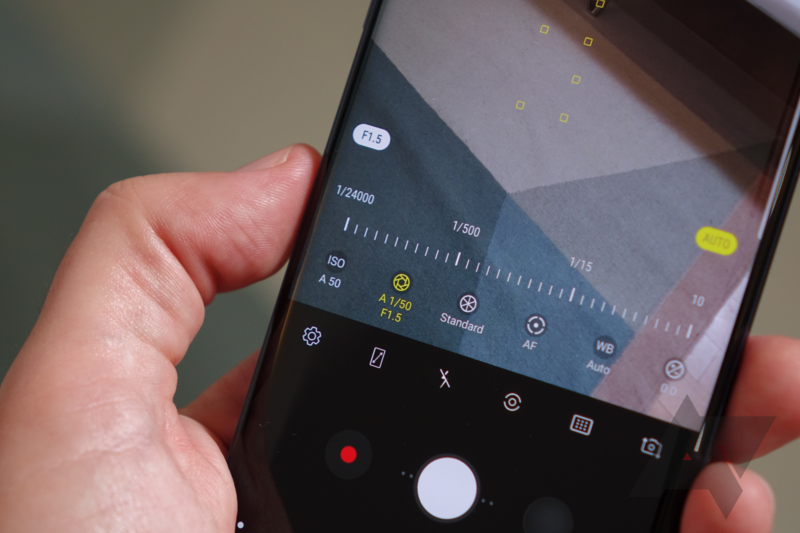 That could give the upcoming Note9 or next year's Galaxy S10 even more accurate and clear photos, especially in low-light.